Since 2009, NFA’s Nelson Fernandez has acted as International Producer for Scottish Dance Theatre (SDT), Scotland’s national contemporary dance company and a part of Dundee Rep Theatre. NFA is producing the company’s next visit to China in 2018 in partnership with Performance Infinity, as well as a tour of South America including performances in Colombia, Chile, and Peru in June/July 2019, two visits to Germany in 2019, and a Canadian tour in 2020. During its work with SDT, NFA has produced numerous tours, residencies, and collaborative projects for the company in China (two visits), India (two visits), Italy, Dubai, Romania, South Korea, the US, Italy, Mexico, and Brazil. 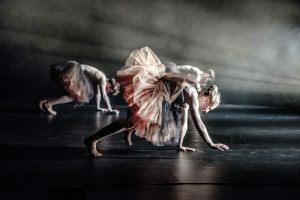 Initially called Dundee Rep Dance Company (DRDC), Scottish Dance Theatre was created by Royston Maldoom in 1986 as both a community company and a professional company, with the two elements co-existing. 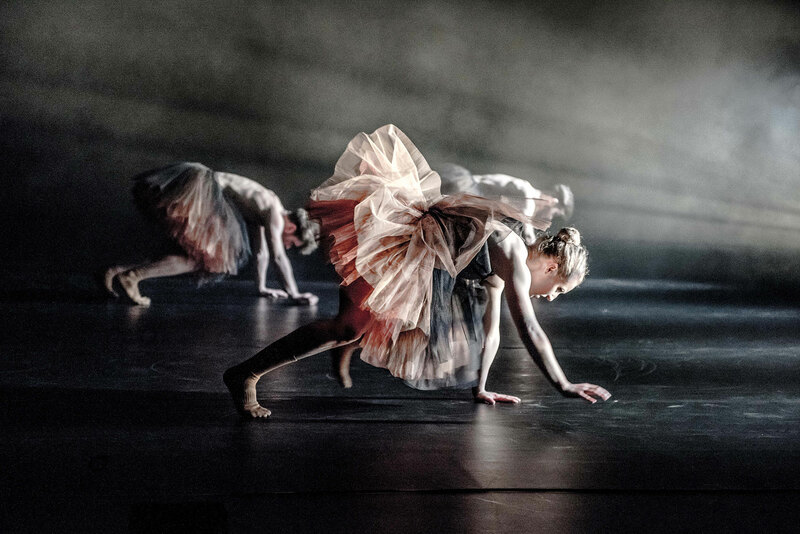 DRDC originally had three dancers, along with two trainees, and the company toured widely in Scotland undertaking residencies and performances, winning critical acclaim on a national level. When Tamara McLorg took over the reins at DRDC, she strengthened both strands of the company – the outreach/community programme and the professional performance side – winning the Digital Award for Dance in 1991. Her successor, Neville Campbell, changed the name to Scottish Dance Theatre in 1995. Janet Smith was appointed Artistic Director in June 1997. 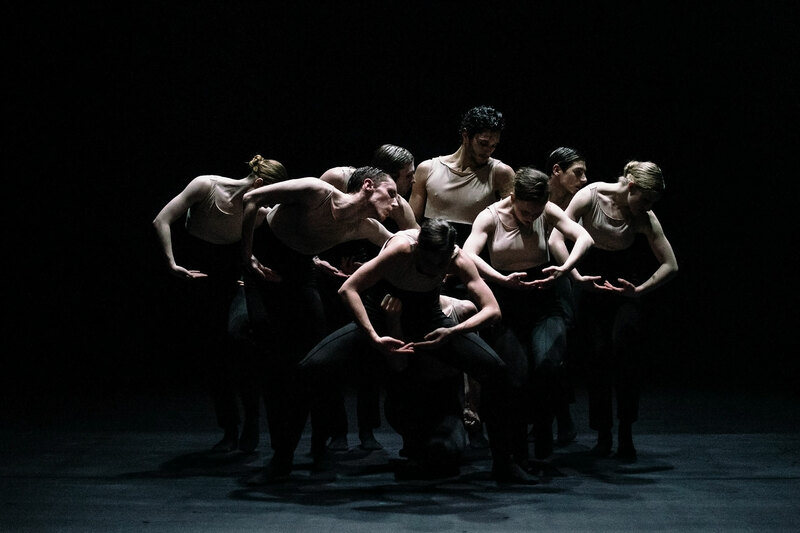 Under her direction, Scottish Dance Theatre’s size and status grew considerably, and the company’s choreography developed a new sophistication and maturity. 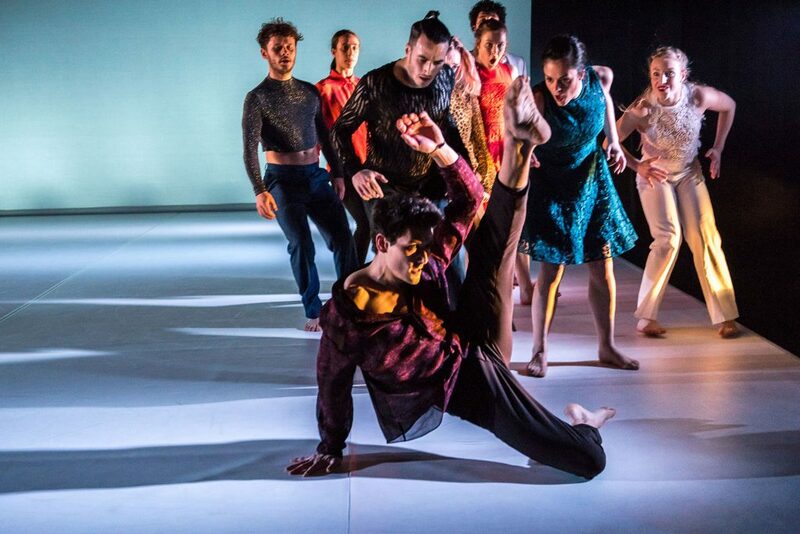 In 2004, the company unveiled a new state-of-the-art dance studio at home at Dundee Rep Theatre, transforming working conditions for visiting choreographers and Scottish Dance Theatre’s nine talented dancers. It also allowed Scottish Dance Theatre to extend links with the local community by offering dance classes to all ages and levels. After 14 years as Artistic Director, Janet Smith left Scottish Dance Theatre in February 2012 to take up the role of Principal at the Northern School of Contemporary Dance. Janet’s successor, Fleur Darkin, began her role in Autumn 2012.Under the direction of Fleur Darkin, the company is committed to producing work that is excellent and daring. 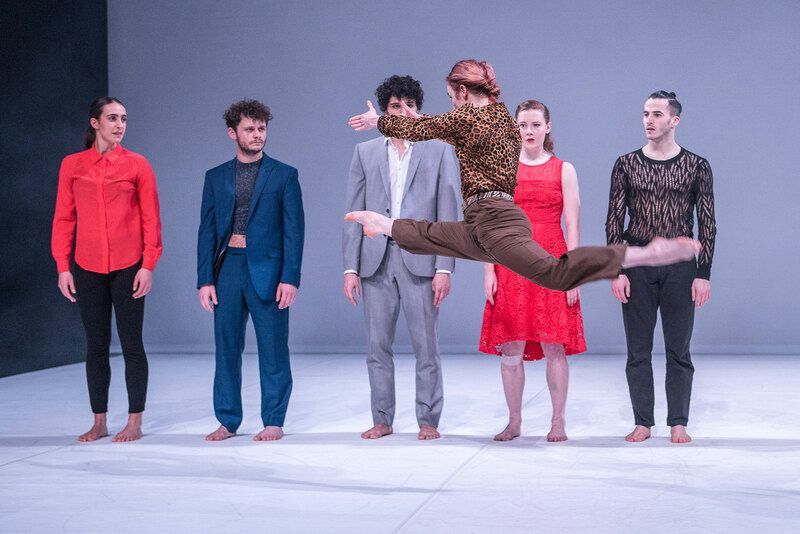 Scottish Dance Theatre commissions exciting choreographers from all over the world to make bold new works on a team of outstanding dancers. The company collaborates with artists in the fields of music, design and the visual arts to produce dance of the highest quality. The company continues to tour extensively throughout Scotland and the rest of the UK – from Edinburgh Festival Theatre to Mull Theatre to the Queen Elizabeth Hall at the Southbank Centre. NFA International Arts and Culture is a creative events, festivals, and arts production company providing specialist services to artists and arts organisations, as well as to foundations and government agencies involved in international arts and cultural operations. Subscribe for news of forthcoming productions and support.